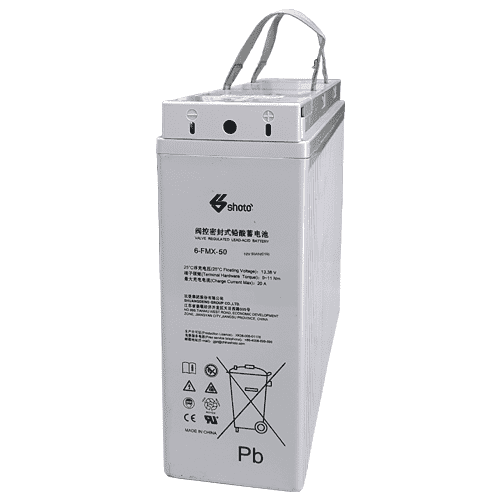 Battery’s positive pole using LiFePO4 material with high cycling life and good security feature. 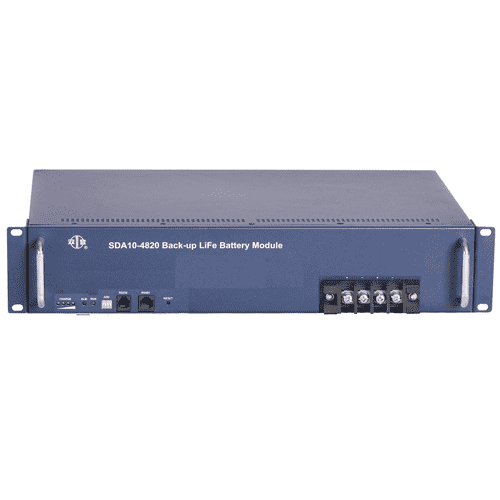 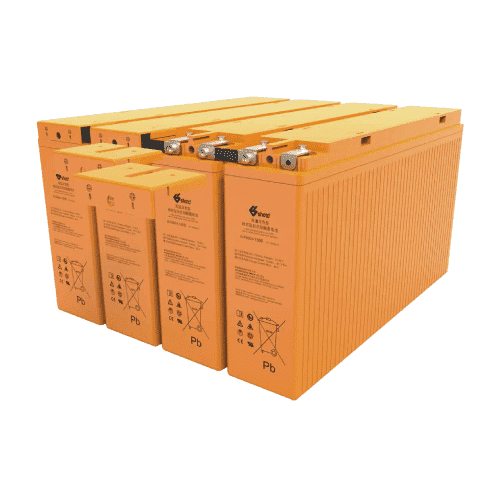 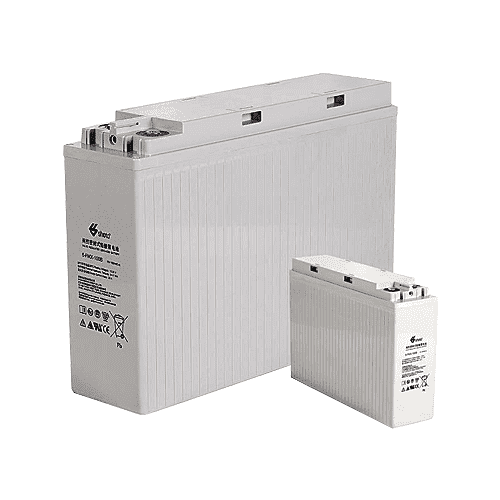 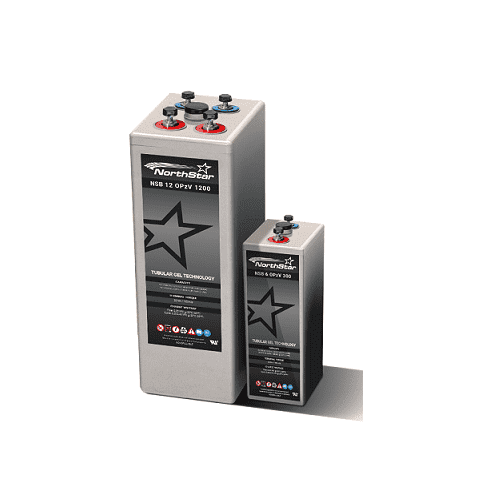 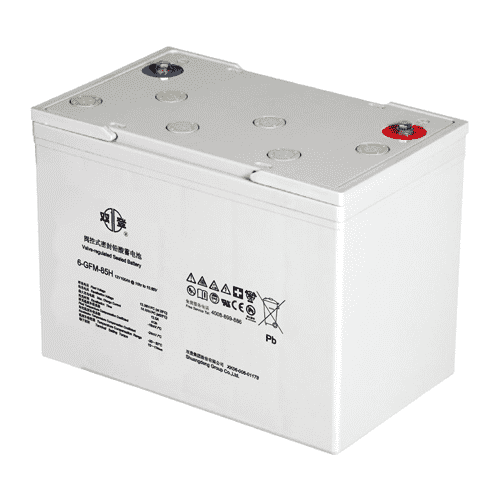 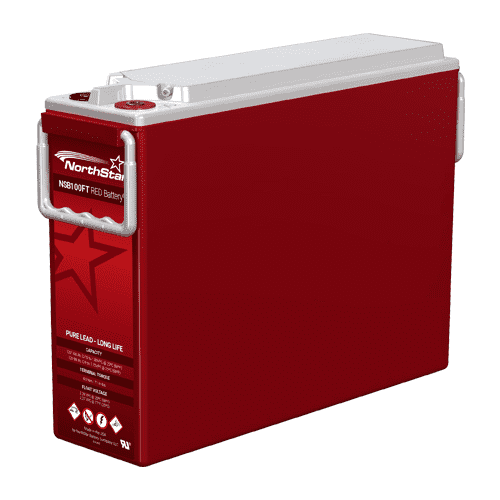 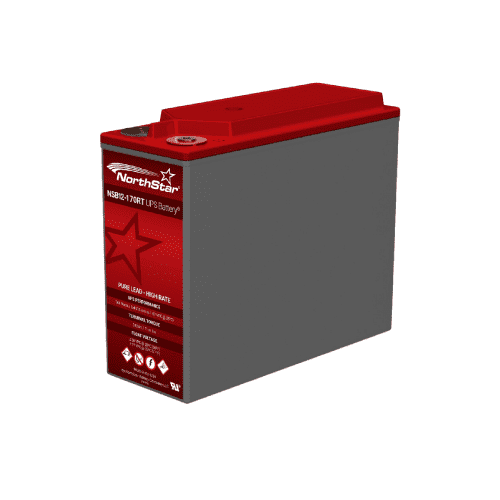 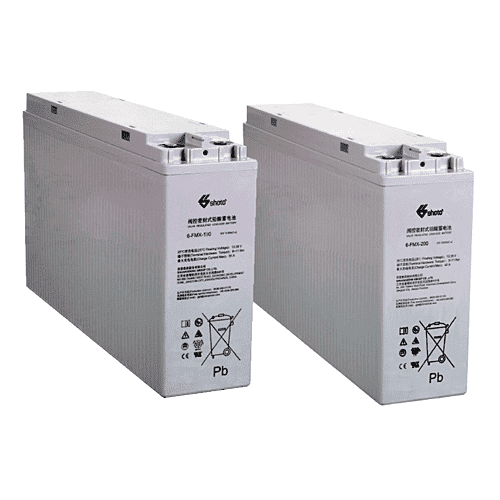 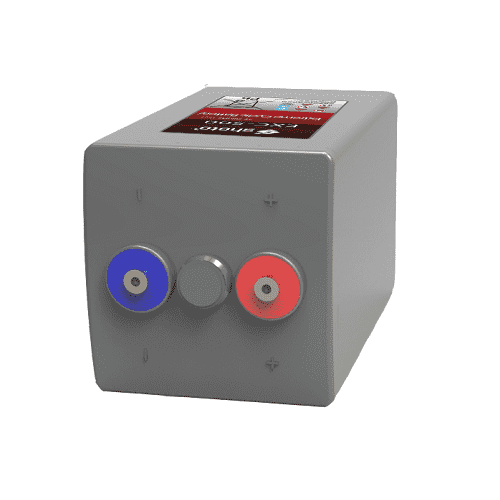 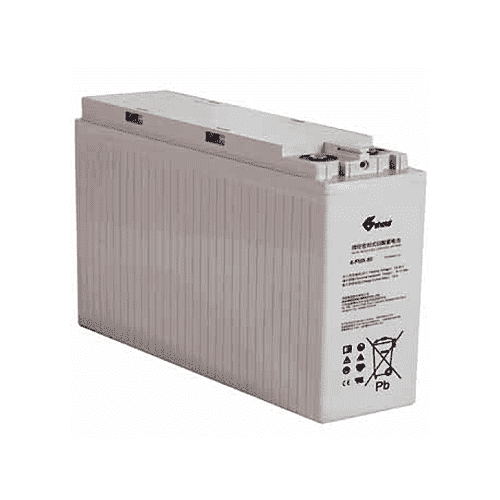 The battery system using high-performance battery management system(BMS). 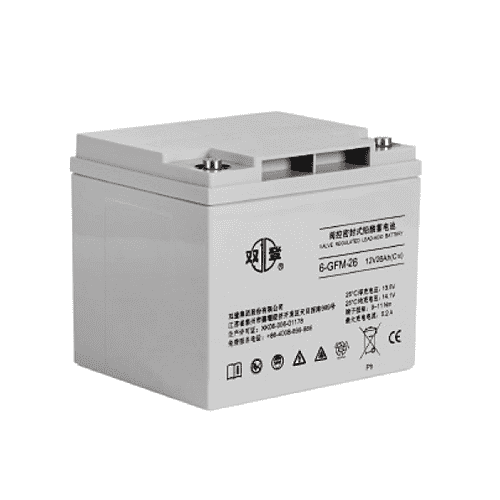 Small in volume and light in weight, reduce about 50% (compared with LA Battery). 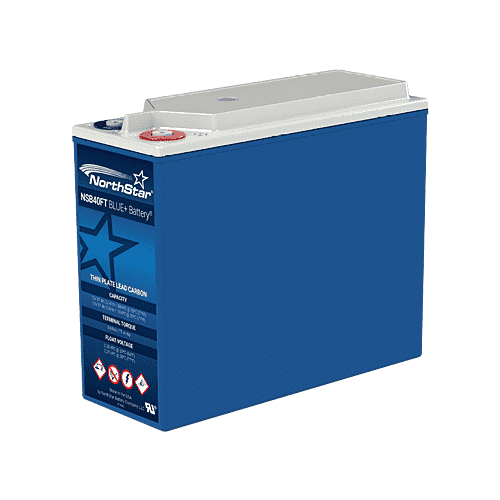 Approved as non-hazardous cargo for ground, sea, and air transport.